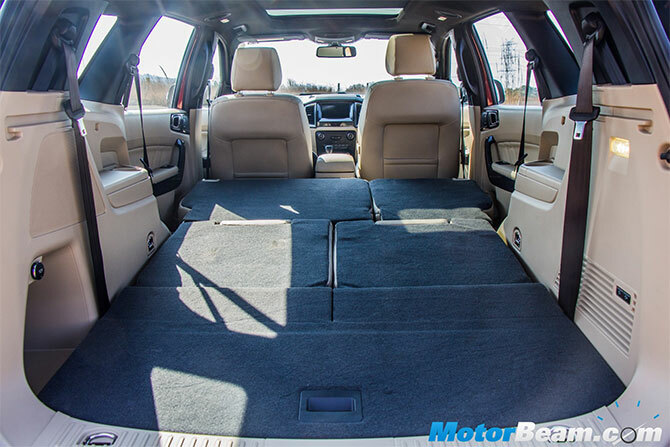 The SUV craze is a worldwide phenomenon from America to Australia, and especially in South-East Asia. 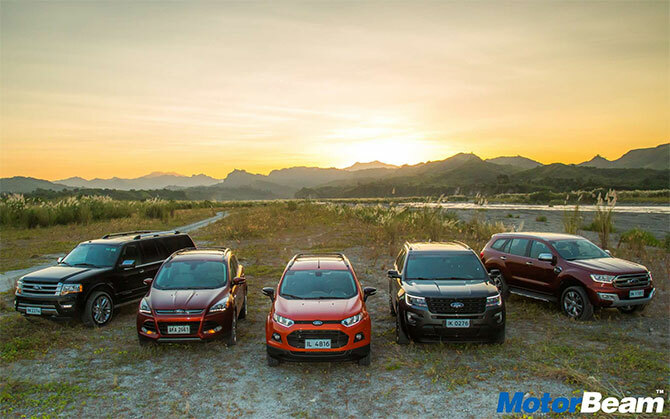 Thus to celebrate its 50 years of making SUVs, Ford invited MotorBeam all the way to the Philippines to drive their various offerings at different kinds of terrains to show off their true capabilities. There is a reason Ford and Toyota unveil their SUV offerings in South-East Asia and Australia before they come to India. 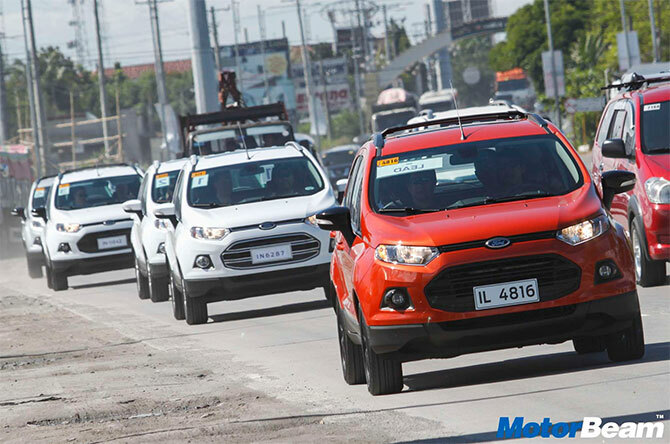 Therefore to prove that their SUVs are the best of their kind as well as to celebrate 50 years of making SUVs since the mighty two-door Bronco, Ford invited us to the Philippines to drive and sample their global offerings namely the Explorer, Escape, EcoSport and the Everest (Endeavour in India). We started our adventure first with the Ford Explorer. 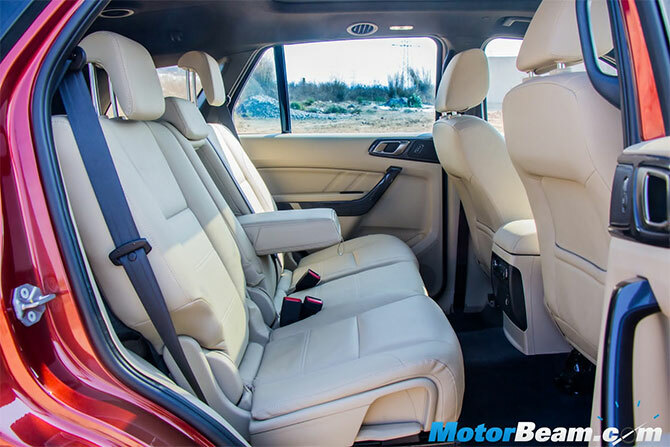 A large, comfortable and powerful SUV which is primarily used in the American and Australian markets. The test car was powered by a V6 EcoBoost engine which had more than enough grunt on offer, considering a variant of the same engine powers the new Ford GT. Like the Endeavour, the Explorer gets ‘Terrain Management System’ which lets you shift into multiple off-road modes on the go. Ford has not announced any plans to launch this in India in the near future. 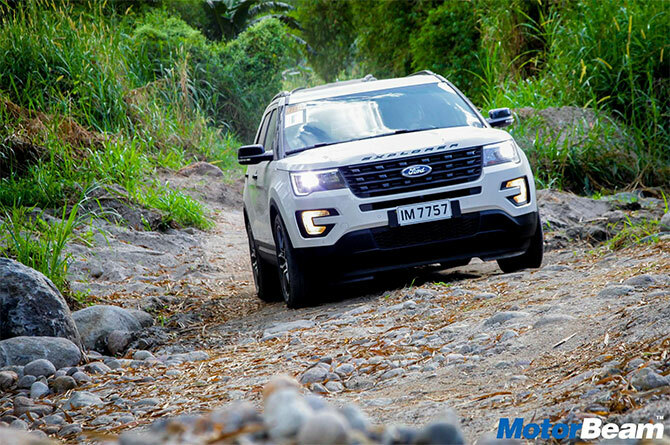 Continuing with the letter 'E' named SUV legacy, the Ford Escape (also known as the Ford Kuga in certain markets) was next brought into the action. 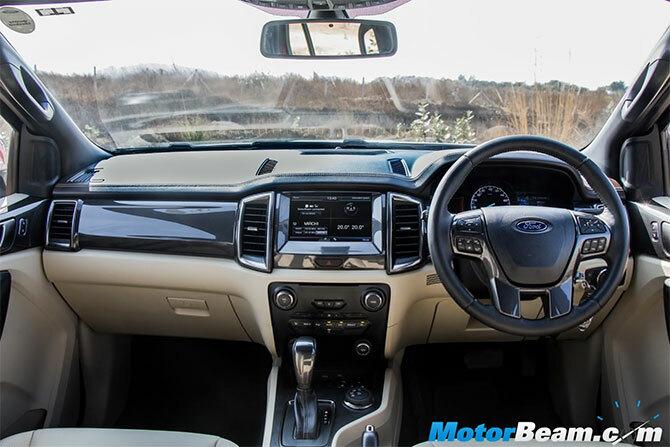 The Escape is a mid-size SUV which would be a good option to bridge the big gap which exists between the EcoSport and Endeavour in Ford’s SUV portfolio in India. The car had the same go-anywhere capability of its bigger siblings and yet it was civilised enough to tackle any mall speed-breaker. 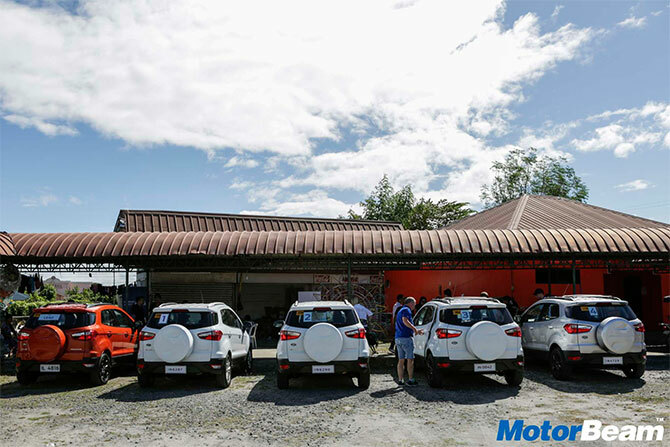 Day two of our drive was interesting as we got to drive the all familiar EcoSport and Everest (aka the Endeavour), both of which are sold in India. The EcoSport, known as an urban SUV, is made to tackle city life and how! Compact dimensions make it a joy to drive and park in crowded conditions. The cabin is comfortable with a lot of versatility in space. The boot size is big enough for the occasional weekend trip to the mart or when you have to pick up your relatives from the airport. 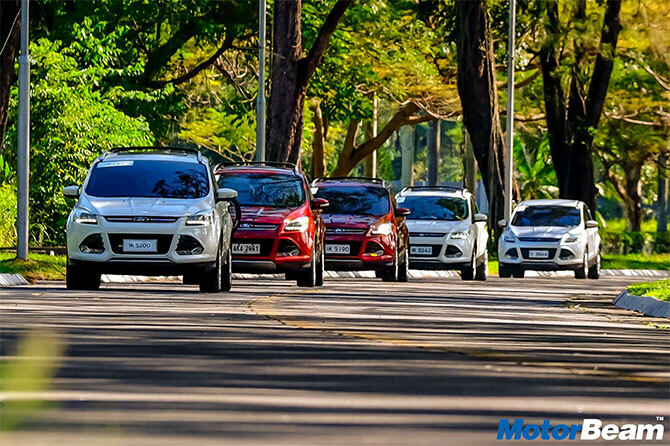 The EcoSport is one of the best-selling compact SUVs in India and we too were driving a car which was, in fact, made in Ford’s Chennai plant in India. The all-praised high ground clearance and seating position make it the ultimate vehicle for our cities. But the car which excited us most on this trip was the Endeavour, a genius package and truly adheres to its tagline ‘Engineered for Extraordinary’. 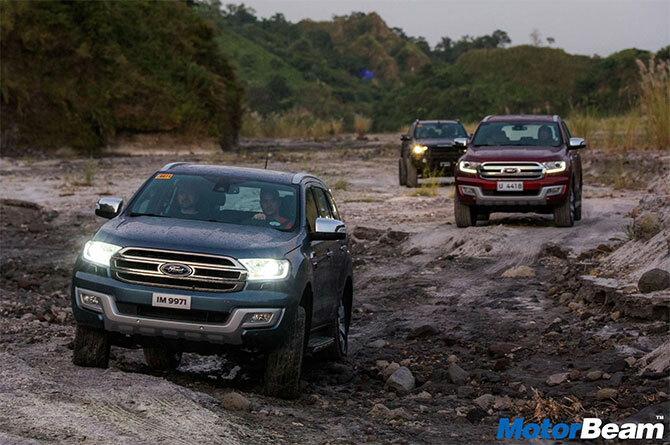 Ford had indeed chosen an extraordinary bit of land to test out this monster, so here comes a history lesson - in the province of Pampanga lies Mount Pinatubo, a volcano which erupted in 1991 spewing out 10 cubic kilometres of volcanic ash. This volcanic ash when mixed with water is called lahar, a mix of pyroclastic material and debris. Situated about 3-4 kilometres from Mount Pinatubo are the lahar beds, a valley which entirely consists of volcanic ash with a river flowing through it. 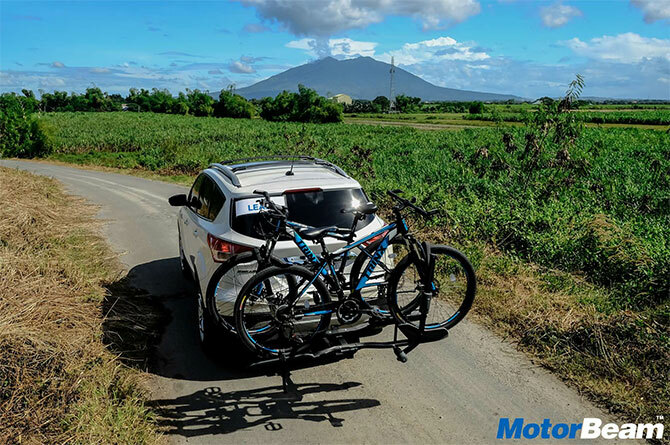 Ford had us travel all the way to the Philippines for this wonderful new terrain. Volcanic ash behaves like sand when it is dry but it completely changes character when it is wet. Unlike wet sand which tends to sink slowly, wet volcanic ash suddenly sinks and one can be totally caught off-guard. To make things more complicated, the flowing water and the rain can completely wreck havoc on your grip in a matter of minutes. In this treacherous terrain, the Endeavour felt like a true off-roading monster. Terrain Management System made our life easy as we used ‘Sand & Rock’ mode to traverse this beautiful valley, occasionally shifting into 4L and locking the differentials. We also used Hill Descent Control while traversing steep gradients. 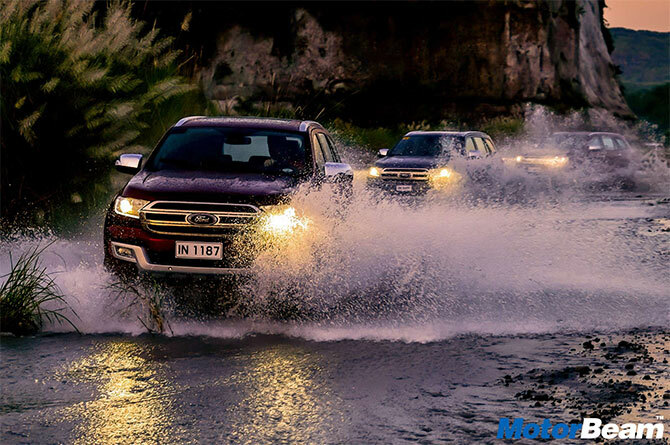 Powered by the 3.2-litre engine, the Endeavour delivered a punchy performance from the oil burner. The Americans are known for delivering cars with huge, loud and powerful characteristics which make you the true king of the road. The four vehicles we drove were very different from each other. 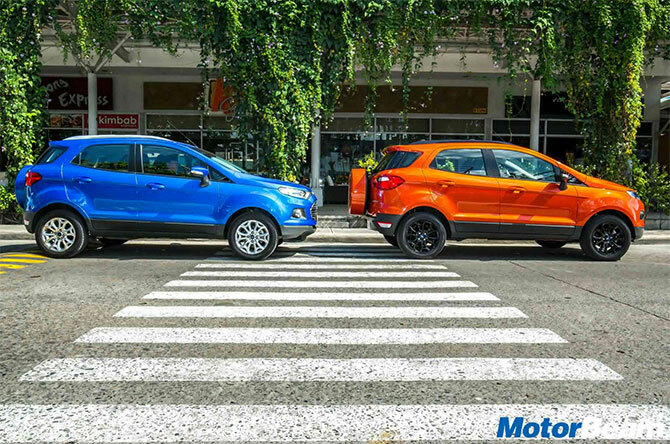 The EcoSport proved to be a perfect champion in the urban setting with its compact dimensions and practicality. 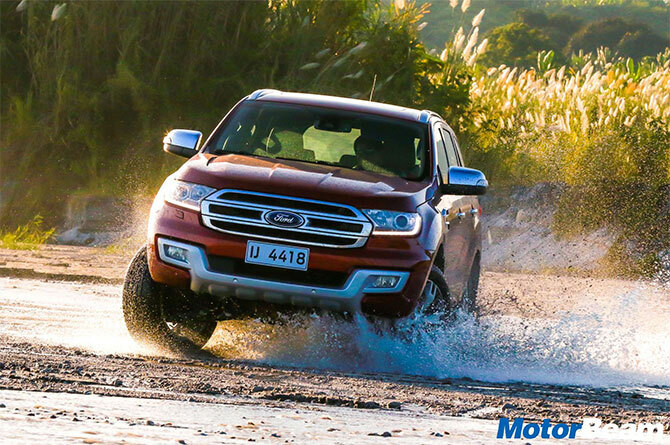 Also, the Endeavour managed to tame some extreme conditions with relative ease thereby showcasing the highly capable yet comfortable nature of this off-road machine.